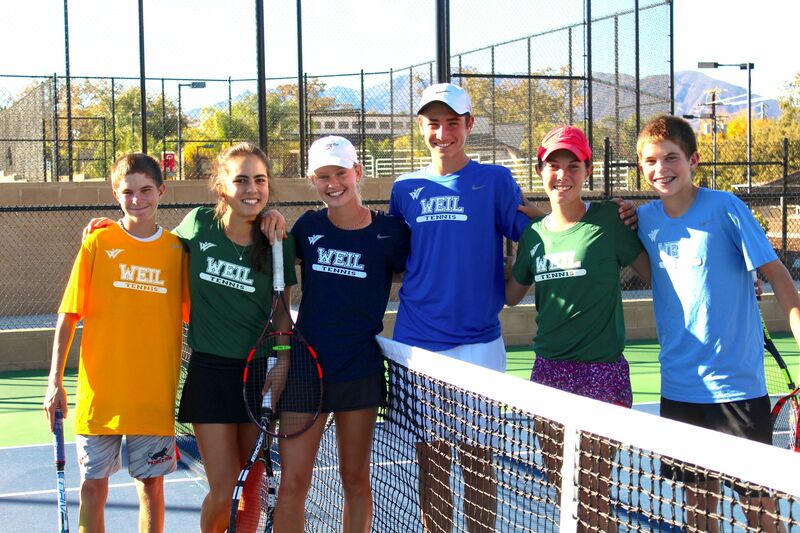 Weil Preparatory School & Weil Tennis Academy…a perfect match! 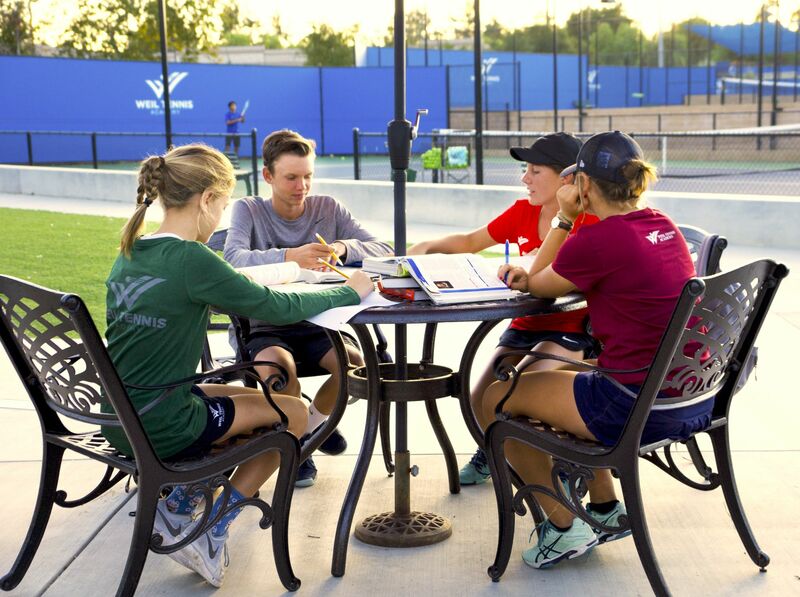 At Weil, our Academic and Training Programs are a perfect match: we provide our student-athletes with the critical training time they need to train and compete year-round, as well as the most efficient use of their academic time, setting our students up for a successful college tennis, academic and scholarship opportunity! 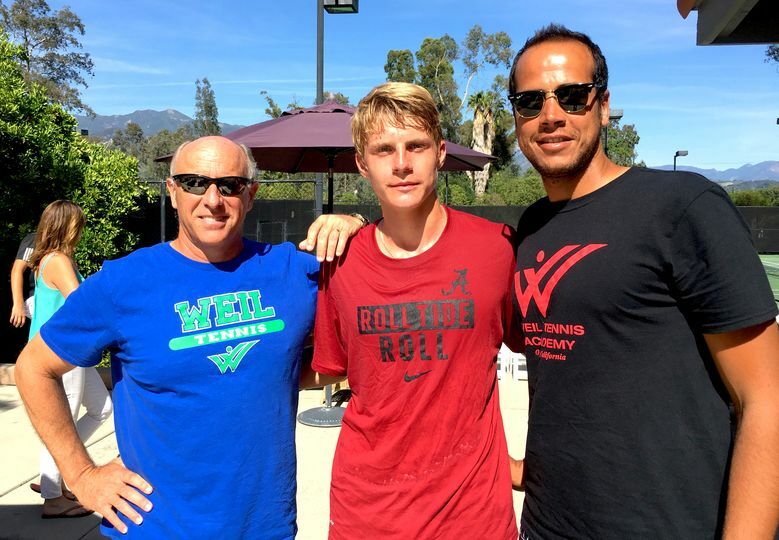 Since 1997, Weil Academy and College Preparatory School has offered its community of highly motivated and diverse student-athletes from around the world a unique, dynamic and challenging learning environment. 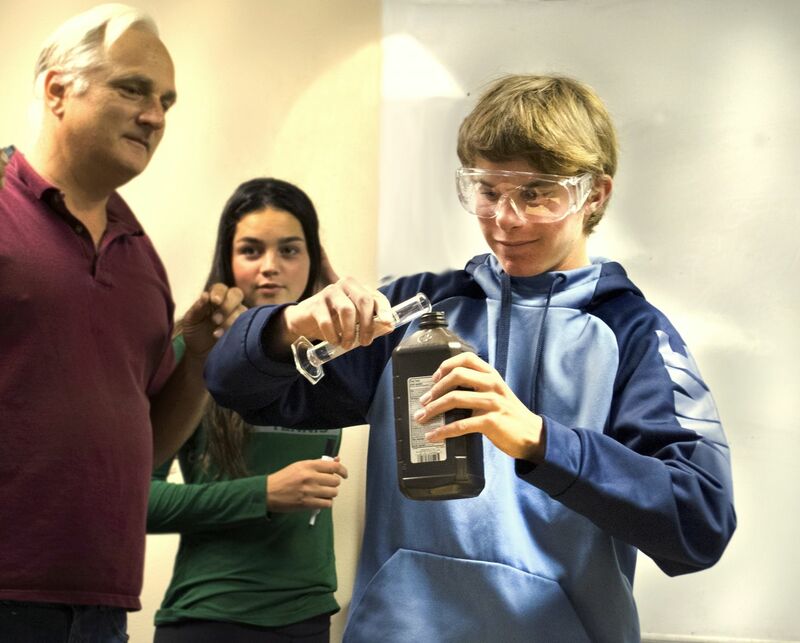 Weil’s special blend of International and U.S. students interact with our globally-minded teaching faculty to create an exciting campus and dynamic educational envi-ronment. 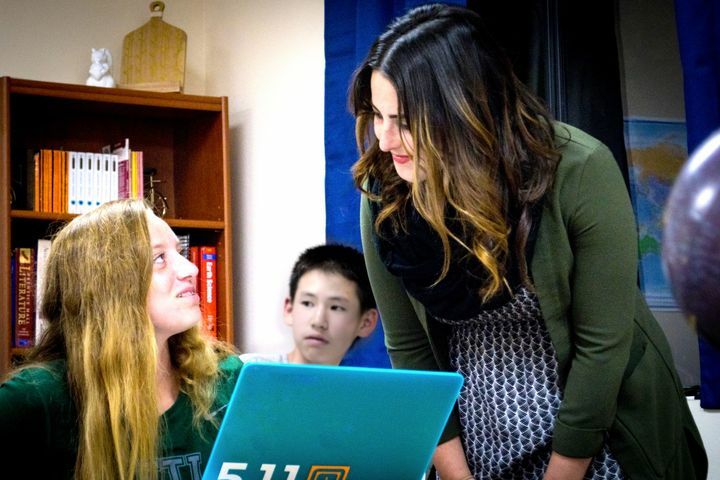 Our student-athletes bring their diverse world views, cultures, traditions, languages, religions and cuisines to the classroom everyday, making for an authentic and youthful “united nations” experience at Weil! The success of our Boarding School is due to our faculty and staff who embody our institutional values of respect, trust, tolerance, passion and fun. We work hard to spark intellectual curiosity, develop critical and independent thinking. We foster peer support and teamwork as our tennis players strive for excellence on and off the court. 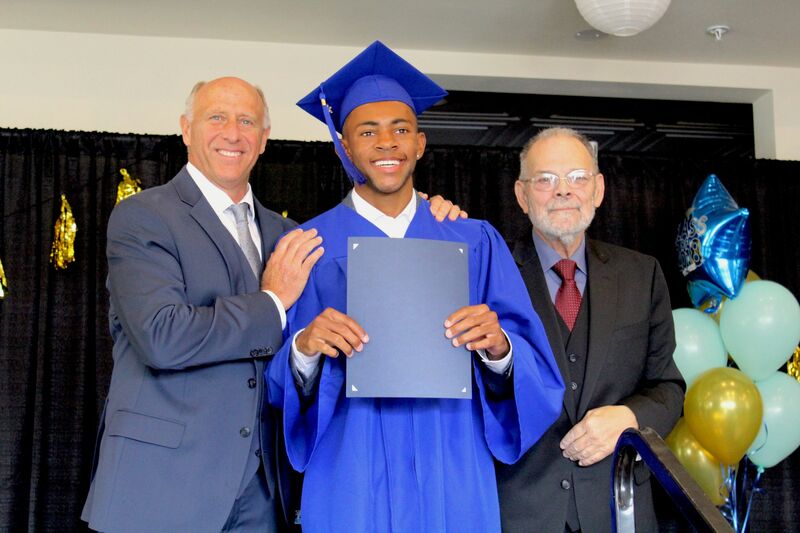 Weil Academy helps each student to achieve their highest level of college preparedness possible. Without exception, our graduates arrive at college ready to succeed at the most demanding institutions in America. WEIL: THE PERFECT LAUNCHING PAD FOR YOUR ELITE STUDENT-ATHLETE! 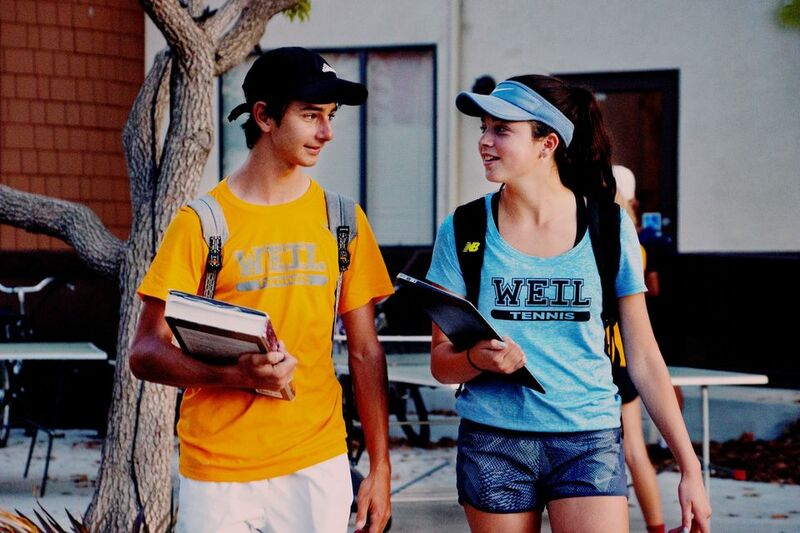 Weil College Preparatory School offers our elite student-athletes a concise weekly class schedule of AP, Honors and College Prep classes designed to be efficient and effective academic preparation in a highly demanding, WASC accredited & UC Approved private school for our U.S. and International students (Grades 7 – 12). 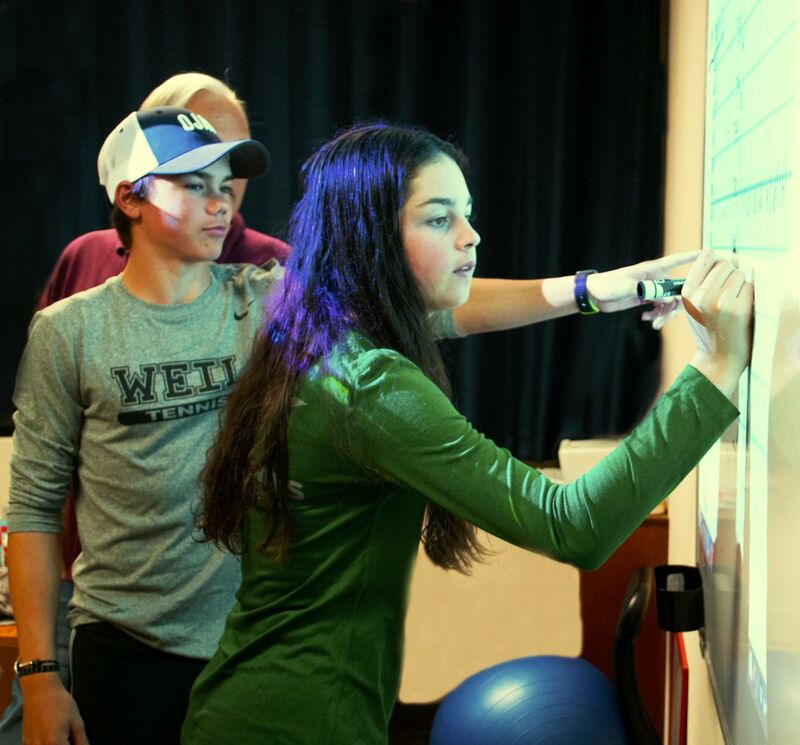 With smaller classes (average class size of 8 students) and a more personal, highly focused educational environment, Weil’s student-athletes receive the support they need to achieve admission into the most competitive U.S. Colleges and Universities to study and play for the college tennis team. 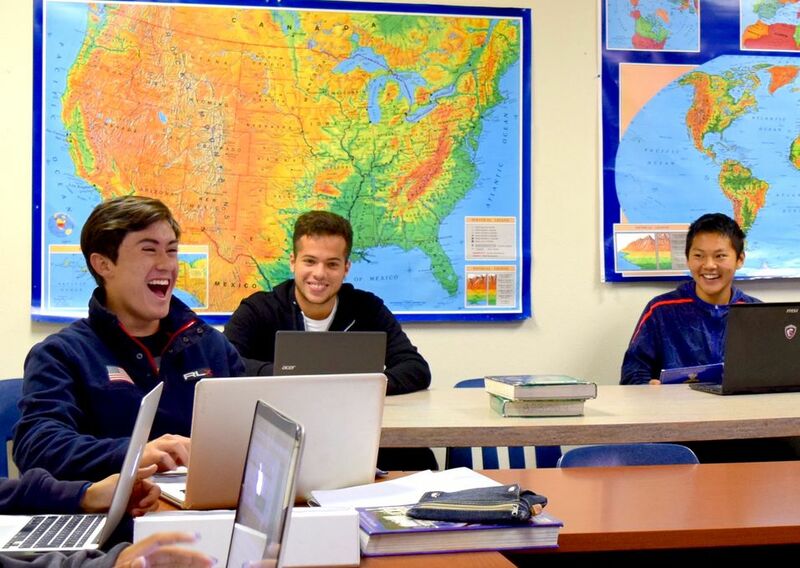 Our attention to English Language Development (for our International Student-athletes) blended with our focus on college preparation makes Weil College Prep the perfect launching pad for Weil’s elite student-athletes! Over 400 Weil Graduates placed in top U.S. Universities on scholarship including Stanford, UCLA, Johns Hopkins, Dartmouth, Brown, Colgate, UC Berkeley, Duke, Rice and many more. University of California A-G approved College Preparatory, Honors and AP Courses. Average SAT score of 1280 and ACT score of 28. Students attend classes on Weil Academy Campus from 8:30AM to 12:15PM Monday through Thursday Mornings. Flexible schedules allow our students the critical time they need to train and compete all year round. Student Visas (F-1) for International Students. Short-term, Independent Study contracts are available for Weil players who must travel to National and International Tournaments that fall on school days. 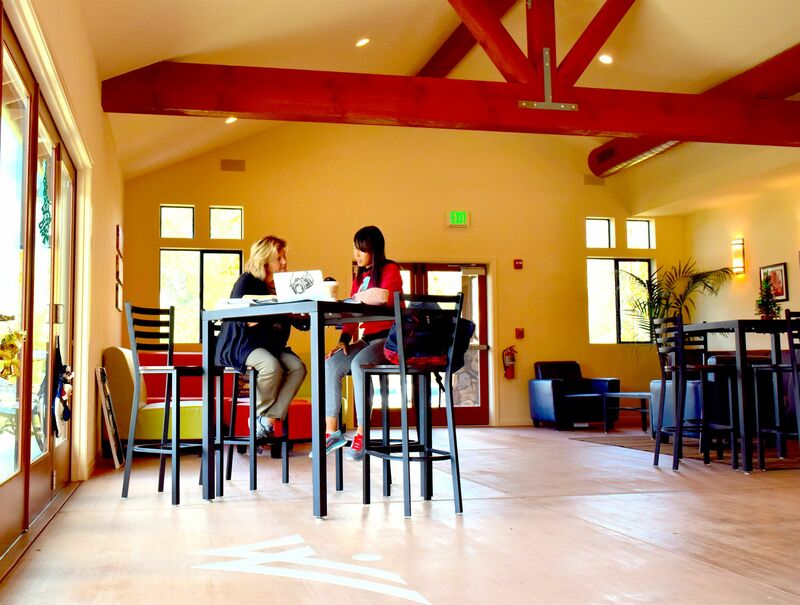 Boarding students are required to attend monitored study halls Sunday – Wednesday nights on the Weil Campus. Weil School Administration assists families in coordinating additional tutoring support for their child. SAT Prep Class specifically focused for Sophomores, Juniors and Seniors. Weil Prep School works hand in hand with Weil College Placement Program to place 100% of Weil Student-Athletes into NCAA colleges and universities, mostly on scholarship. This school is authorized under Federal Law to enroll non-immigrant alien students; an I-20 Form is available for qualified international students. F-1 students must enroll in a full course of study each term. A full course of study is defined by SEVP as a curriculum at an approved public or private academic high school which is certified by a designated school official to consist of class attendance for not less than the minimum number of hours a week prescribed by the school for normal progress toward graduation (8 CFR 214.2 (f) (6) (E)).